Whether you call it Wee-Gee or Wee-Ja, the Classic Ouija board spells fun. Just ask it a question and wait to see what answer the Mystifying Oracle will reveal to you. 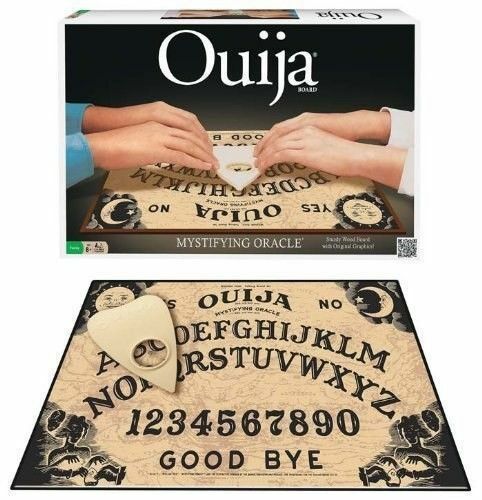 Includes a sturdy wood Ouija board featuring original graphics and plastic message indicator.